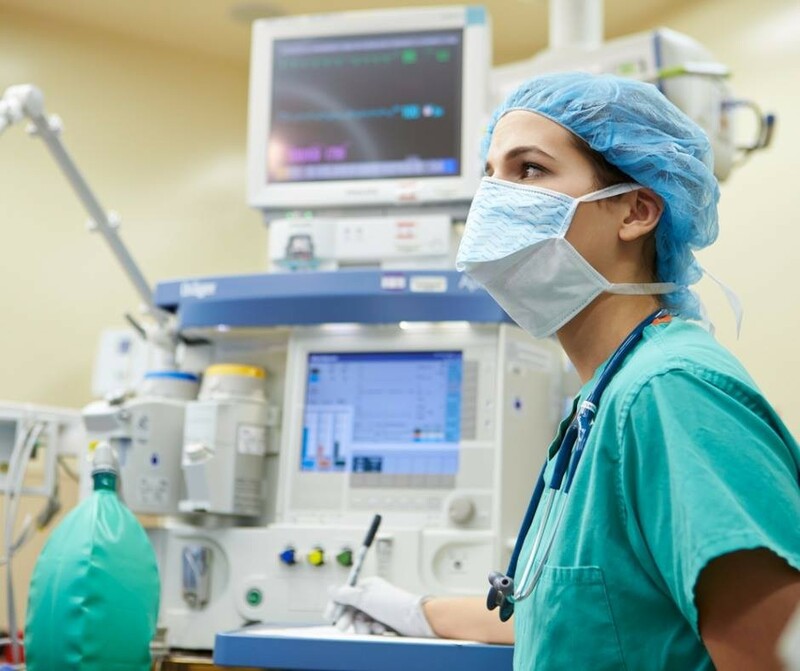 Description: Oral & Facial Surgery Center is a business categorized under dentists, which is part of the larger category offices & clinics of dentists. 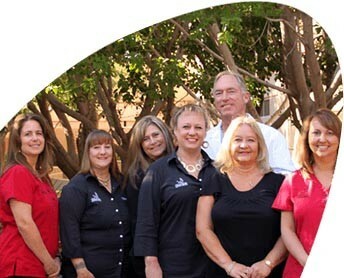 Oral & Facial Surgery Center is located at the address 2222 E Highland Ave, #320 in Phoenix, Arizona 85016. 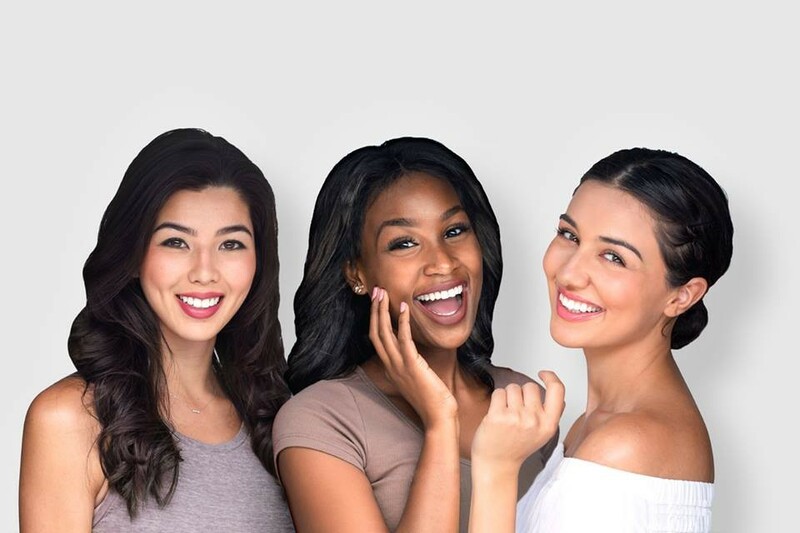 The Owner is Dr. Reed Day who can be contacted at (602)956-9560.
Review: Oral & Facial Surgery Center in Phoenix specializes in oral surgery and dental implants providing total oral rehabilitation and cosmetic surgery in Phoenix. Single tooth implant or multiple dental implants, the All-on-4 implants enable full replacement in a day. 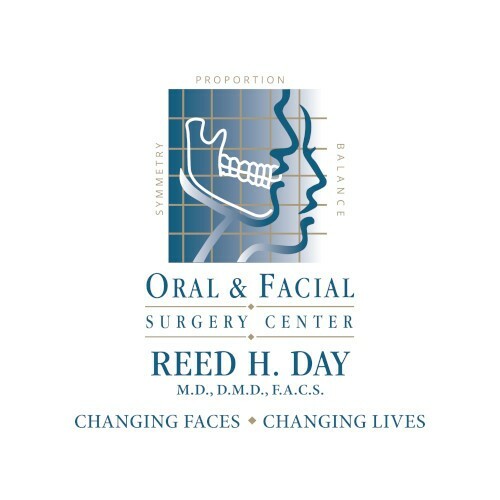 Dr. Reed Day is an Oral Surgeon that has been performing orthognathic (corrective) jaw surgery and TMJ surgery in Phoenix for more than 22 yrs. Location & access map for "Oral & Facial Surgery Center"